Real Neighborhood. Real Connections. Unreal Ski Town. SAVE THE DATE – Phase 2 Launch Party! What does “Neighborhood” mean to you? Pssst…. We’ve Saved the Best for Last! 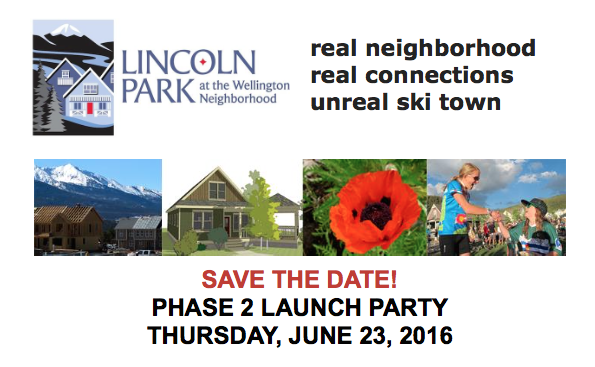 Lincoln Park Phase 4 Launch RESCHEDULED! 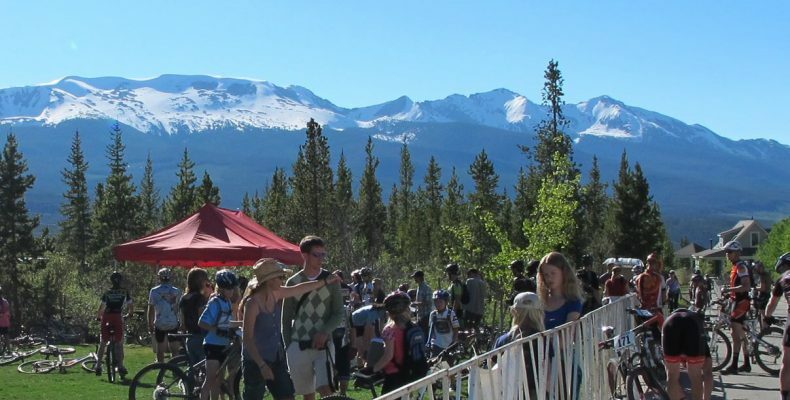 Copyright © 2019 www.lincolnparkbreck.com. All Rights Reserved.